Jan Harder often states that for the majority of her life she has been, and continues to be, employed in the customer service industry. Jan has represented Barrhaven for over 21 years. Jan was a successful business professional prior to being elected in 1997 to the former City of Nepean council, and is now a recognized leader on council who has been proud to call Barrhaven home for over 30 years. 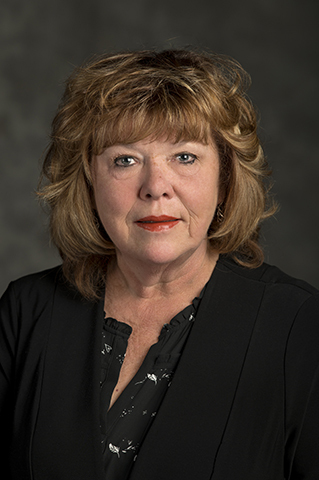 Currently, Jan is Chair of Ottawa’s Planning Committee, a member of the Finance and Economic Development Committee, and Planning Advisory Committee. She also sits on the Boards of Hydro Ottawa Holding Inc., the Ottawa Community Lands Development Corporation, and the City of Ottawa Superannuation Fund. During her tenure on Ottawa council Jan has served in a number of roles on various committees and boards including acting as: Chair of the Ottawa Public Library for eight years; Chair of the Ottawa Built Heritage Sub-Committee; Chair of the Committee of Revision and Court of Revision; Vice-Chair of the Emergency Protective Services, and Audit, Budget and Finance committees, Chair of the Ottawa Community Land Development Corporation; a former Director of the Canadian Library Association; Secretary / Treasurer of the Urban Library Council; former President of the Canadian Library Trustees Association; Past-Chair of Energy Ottawa; past Director on the Bruyere and the Almonte Hospital Boards and Carleton Lodge long term care facility. Jan is married to Larry, has five daughters and has been blessed with nine grandchildren so far.